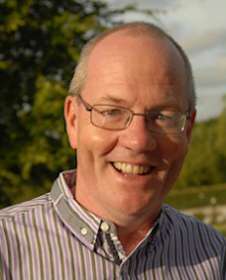 This presentation and communications program by award-winning humorist Conor Cunneen is based around an acronym spelling MARK TWAIN, an acronym you are unlikely to forget. but you will surely remember with a smile as you make your next compelling presentation or speech. 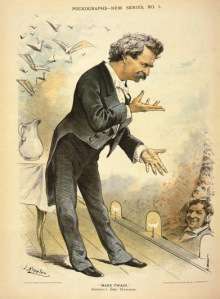 Mark Twain is recognized as probably the finest Humorous Motivational Speaker ever. In his lifetime, he was also recognized as THE finest motivational, humorous speaker who engaged audiences from Berlin to Boston, from Nevada to New York. 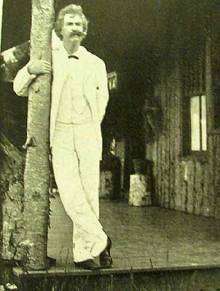 But even Twain had difficulties including stage fright! In this compelling, often hilarious program, Chicago-based humorous, motivational speaker Conor Cunneen will show you tips, tricks and techniques used by Mark Twain to get his message across. The program is based around an acronym, coincidentally titled MARK TWAIN. Each letter provides a powerful speech and communication lesson based on the novels, speeches and letters of the finest humorous, motivational speaker the world has seen. Your audience will LEARN and LAUGH and LEAVE with the knowledge to craft better and more compelling presentations to connect and inform their audience, put a smile on their face and get the message across. All programs are suitable for Association, Corporate, Healthcare and non-profit events and are customized for each client.